Left to right: Ms. Cindy Chan(W.M), Dr. I.T. Lau(COS), Ms. S.H. Keung(GMN), Dr. K.T. Tom (HCE), Dr. C.K. Ching(SMO), Dr. T.T. 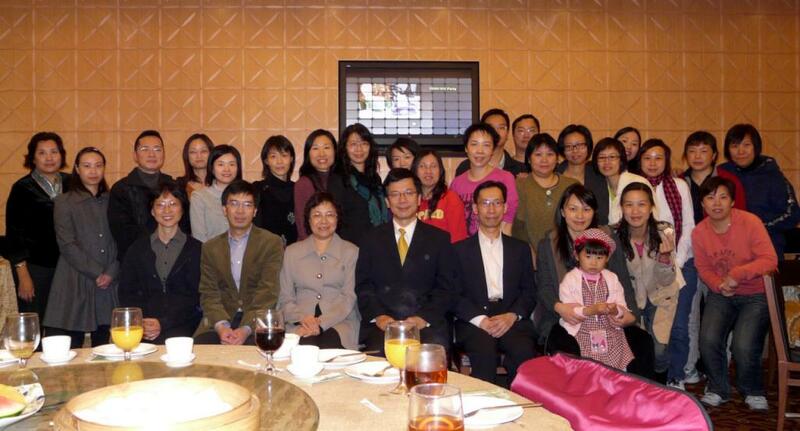 Sinn(AC) and icu staffs attend the celebration dinner for promotion of APNs (Dec. 2008). 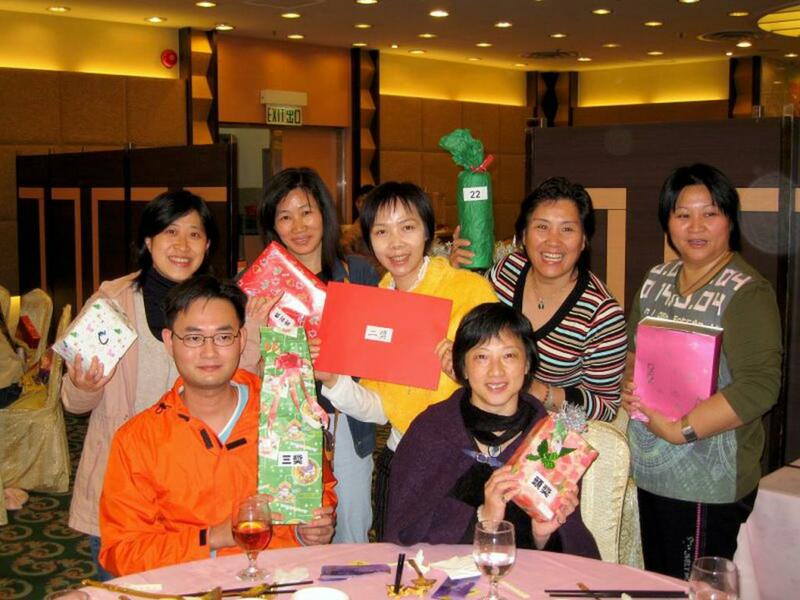 All the prizes are won by ICU staffs in the medical spring dinner, how luckly we are! 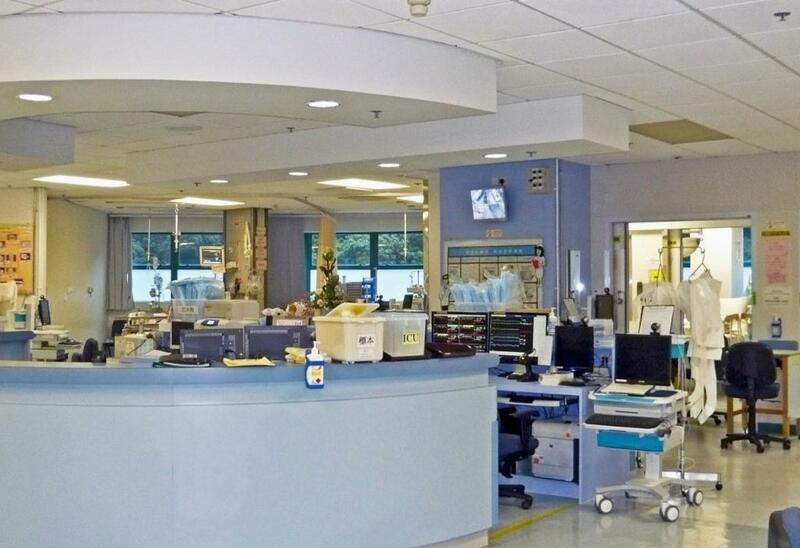 The Intensive Care Unit in Tseung Kwan O Hospital (TKOH), with advanced technology including the Clinical Information System (CIS).